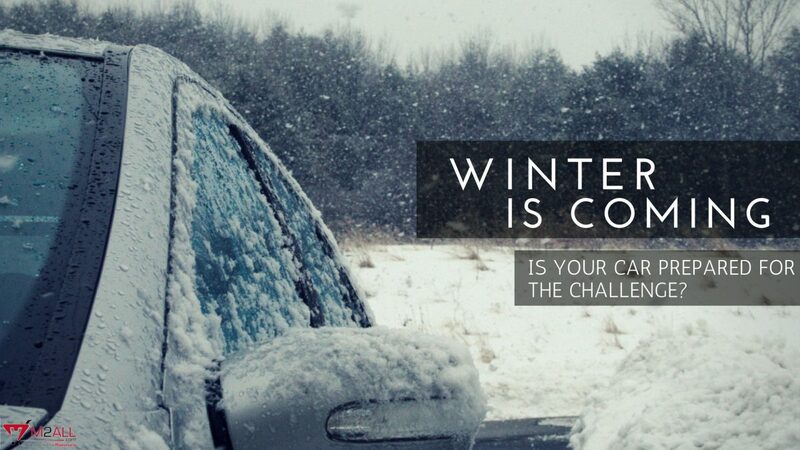 ‘Winter is Coming’ is Your Car Prepared for the Challenge? With the winter setting in, here are a few tips to make sure your car is well cared for in these cold months. 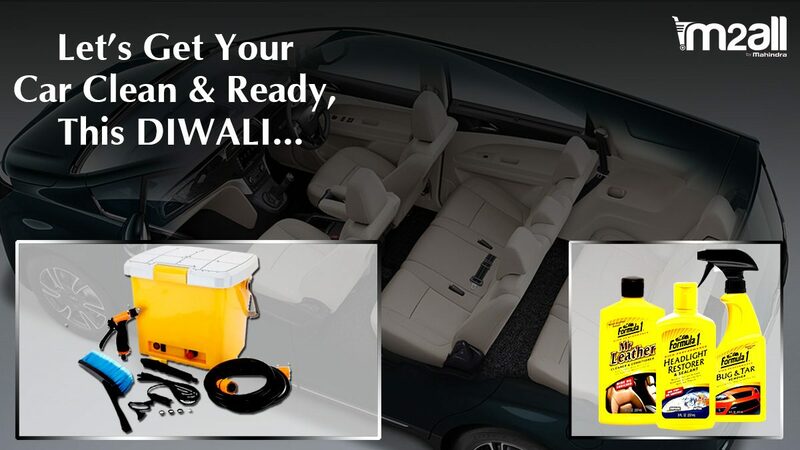 We assure you that the winter car ownership isn’t that painstaking and we have listed the needful car care tips to ensure your safety and keep your vehicle in great shape all winter long. First things first. The liquids in the car get thicker in cold climate. So before you start the engine, leave the ignition on for 5 seconds. This will ensure optimum pressure from the fuel pump prior to the start. Once you start the engine, do not rev it soon, you will notice a slightly higher rev on idle. This is nothing but the engine preparing itself for operating temperatures. Wait till the rev drops to its ideal rev range. Engine oil takes longer to reach all moving parts in cold conditions. Revving the engine right after a cold start might increase engine wear. Water is sure to freeze at extreme temperatures. Hence, monitoring the coolant level and consistency is key to keep the engine from freezing. The ethylene glycol in the coolant prevents the water in the radiator from freezing or boiling in extreme temperatures. Coolant provides lubrication for parts it comes into contact with, keep seals and gaskets supple. Anti-corrosive properties of the coolant protect metal pieces in the engine from corroding. The battery is the next most important thing that has to be cared for to ensure you do not get stranded in a parking lot or on the road. A battery that is merely weak in the summer could die in the winter. If you were waiting to replace your battery, now is the right time for it. Turn off the electrical accessories as soon as you are finished using them. Leaving high-power draining items like the seat-warmers and rear windscreen (defogger) deprive the battery of a lot of power. As the sun sets early in the winter, the foggy weather and the damp roads, every bit of lumen you can squeeze out of your car’s headlamp is definitely going to enhance your safety. This simple trick can help you get more out of your lights and keep them free from the slush or dirt from sticking to the headlamp which hinders visibility. Clean your headlamps, then apply a dab of car wax. Any type will do, let it dry and buff it off with a microfiber cloth. Repeat. Do this for all the lights and while at it, check if all the lights are working fine. The headlamps are for your visibility and the other lights will keep the fellow motorists informed of your decisions. Clean your windscreen, wax it and buff it too. This helps with better visibility as wax is a water repellent and won’t allow dust or slush to settle on it. This wax trick can come in handy during monsoons too. Always keep the windscreen wiper bottle full as you are likely to use it often to clear mist, slush, and dirt off the windscreen to keep it spotless. If your wiper blades are over 6 months old, now will be the ideal time to change it. Hardened wipers are bad for the glass, they will scratch the windscreen, limiting visibility and even cause a replacement of the windscreen itself. Dried slush or dirt is bad for your car’s paint too. So, as you have waxed and buffed the windscreens, windows, and headlamps, wax and buff the painted surface too, it is easier to clean dirt off a waxed surface. Be sure to check the climate control and defogger before winter sets in fully. The climate control will keep you comfortable regardless of the extreme climate outdoors and keep your windows from fogging. The defogger, on the other hand, will help in keeping the windows warm without having to compromise on cabin temperature. Both the defogger and climate control play a crucial part in providing comfort, safety, and visibility. When all-terrain tyres are confidence inspiring in the city, winter tyres are a must where the temperature regularly drops below 7 degree Celsius. It is okay to drive on tyres with a tread depth of 1.66 mm on normal conditions, but during winters, driving around with worn out tyres is like signing one’s own death warrant. Tyres with less than 1.66 mm tread depth or shallow tread have shown reduced wet braking traction and increased stopping distance in tests. You need more traction especially in winters as the terrain is mostly slippery and cold which in turn reduces the elasticity and traction of the tyres. 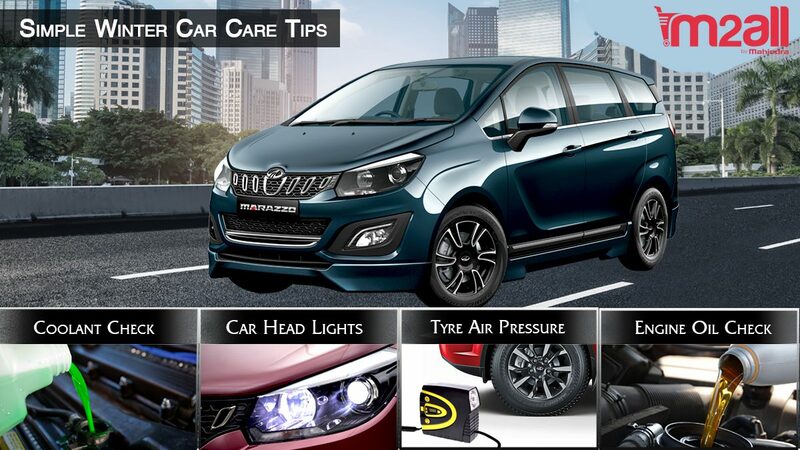 Maintaining the recommended tyre pressure will help keep you safe, improve traction and also give you better mileage. Tyre pressure will drop in low temperatures, losing up to 500 grams per square inch with every 10-degree drop in temperature. If pressure on all or any of the tyres is low, get it filled at the nearest fuel station. Adding a portable pressure gauge to the survival kit is recommended. Driving around with low tyre pressure will cause wear to the tyres, tread separation which is sure to cause a major accident. Be sure to let out a little air once the temperatures start climbing. Extreme temperatures can weaken your car’s belts and hoses. Generally, these components are checked around 50,000 kms. If your vehicle isn’t due for service this winter, ask a mechanic to check how things are holding up under the hood. The door beadings are made of rubber too and can become brittle locking you out. Coating them petroleum jelly will help keep them supple and from the weather taking its toll. Make a survival kit in case of an extreme event that demands you to stay in your car till the condition settles or help arrives. The survival kit may contain the basic first aid kit, knife, spare set of clothes, blanket, torch, biscuits, energy bars and at least a couple of water bottles. This is more of a winter preparedness tip than a car care tip. 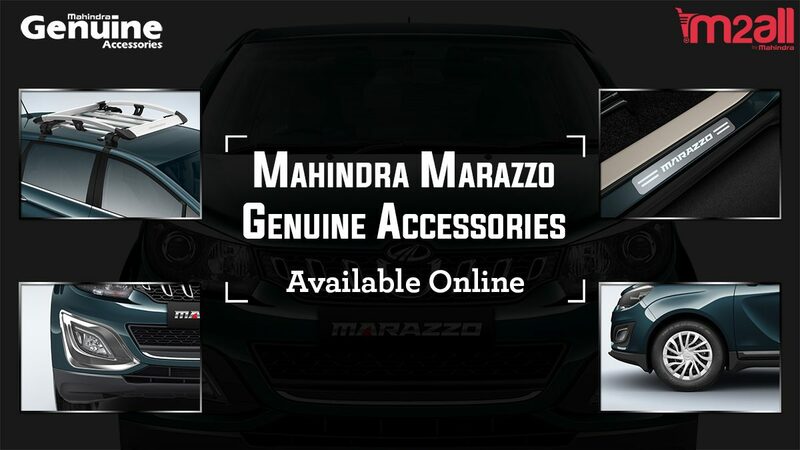 Happy winter motoring ahead.